I can’t believe this, but I have never, ever done a giveaway on my blog. I think that means I’m not even a blogger yet. So let’s get this going! Anyway, I have a few giveaways on my Facebook page that I wanted to share with you all. So here we go… first giveaway! 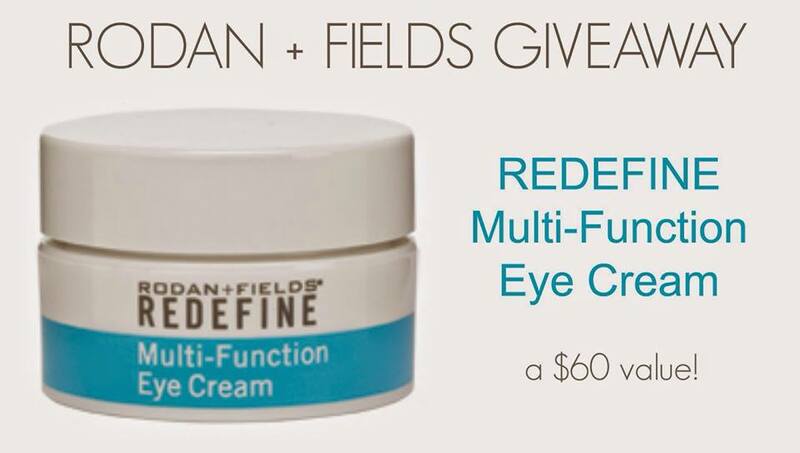 I’m raffling off a Multi-Function Eye Cream ($60 value). -Anyone who shares this blog post on Twitter- make sure you tag me (@miss_mollie) when you share! But wait… there’s more! 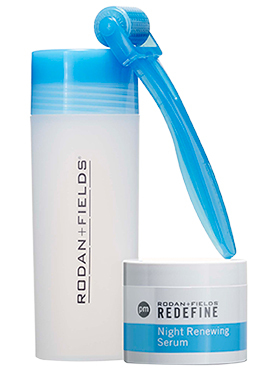 I’m also sponsoring a giveaway with my Rodan and Fields team worth over $300! 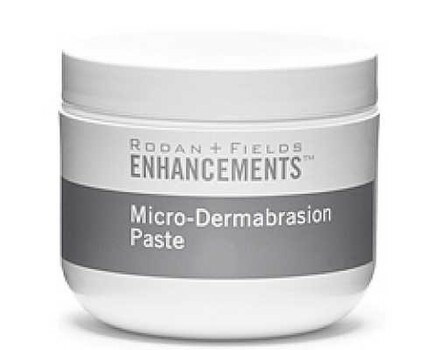 -Anyone who sends me a referral for a new Preferred Customer will be entered in the drawing as well! 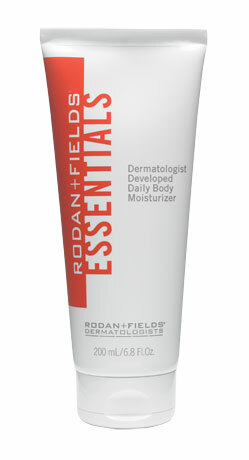 If you have any questions about the giveaway or about the products, send ’em my way. The drawing will take place at the end of April, so you have until the 30th to get your entries in! results is very low. You are loosing a lot of traffic. You need high Page Rank backlinks to rank in top 10.